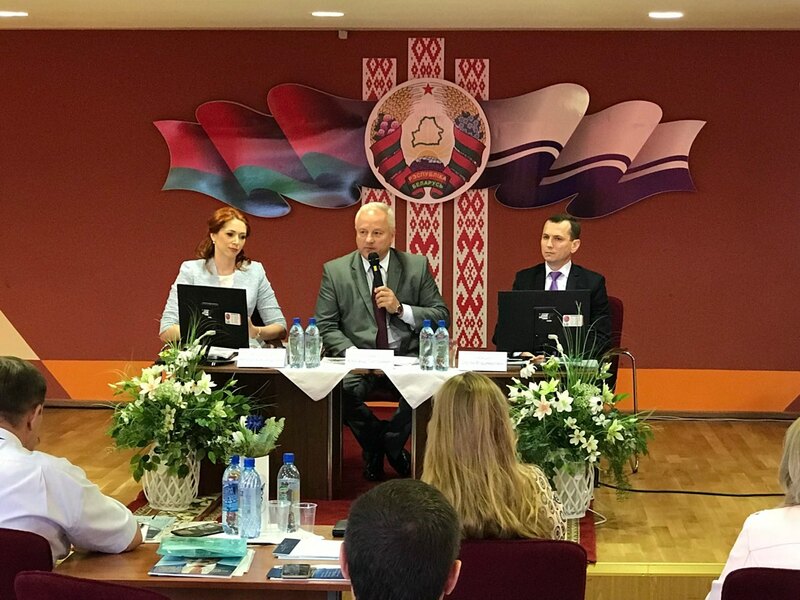 Home >>Seminar "Legal and Marketing Aspects of Export Activities"
Seminar "Legal and Marketing Aspects of Export Activities"
The Belarusian Chamber of Commerce and Industry held a seminar "Legal and Marketing Aspects of Export Activities" for the Orsha district business community. The seminar was held in continuation of the series of seminars in district centers to facilitate foreign economic activities of the local companies, to promote their goods and services to foreign markets. The seminar was attended by the Deputy Chairman of the BelCCI Sergei Nabeshko, the Chairman of Orsha District Executive Committee Aleksandr Pozniak, the representatives of the BelCCI unitary enterprises and structural departments, the Vitebsk Center of Standardization, Metrology and Certification, the heads of a number of enterprises of the district. The seminar participants were provided with practice-oriented information about the measures to restrain unfair competition within the EAEU, the conditions for the Belarusian goods promotion to foreign markets, about trade marks and their protection, as well as about the peculiarities of certification of the origin of goods. 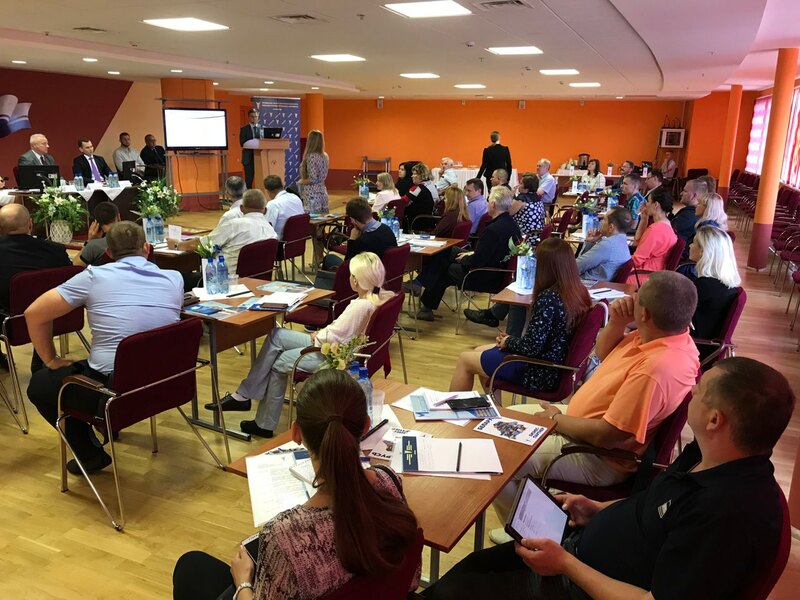 The representatives of leading enterprises of Vitebsk region shared experience in own commodity distribution networks development and foreign markets entering.